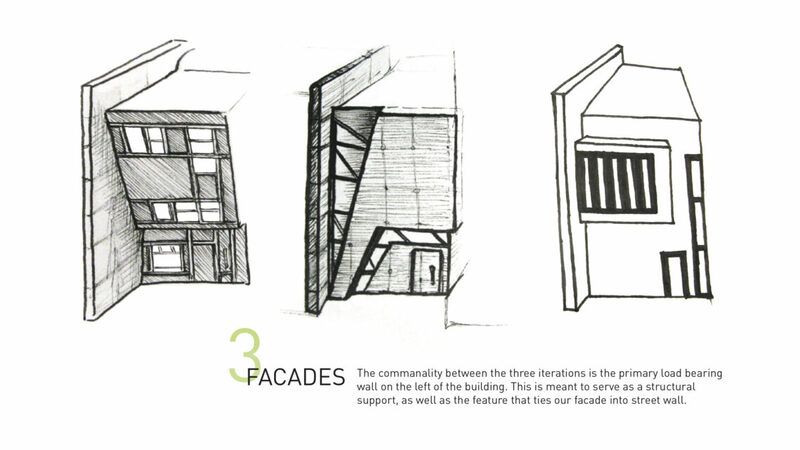 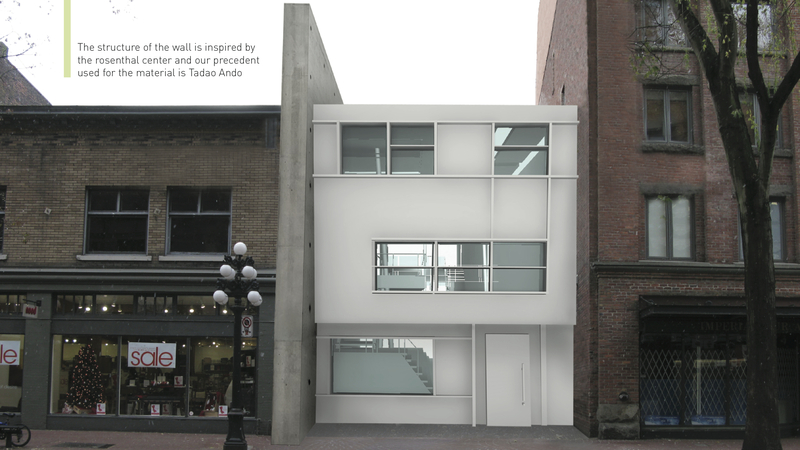 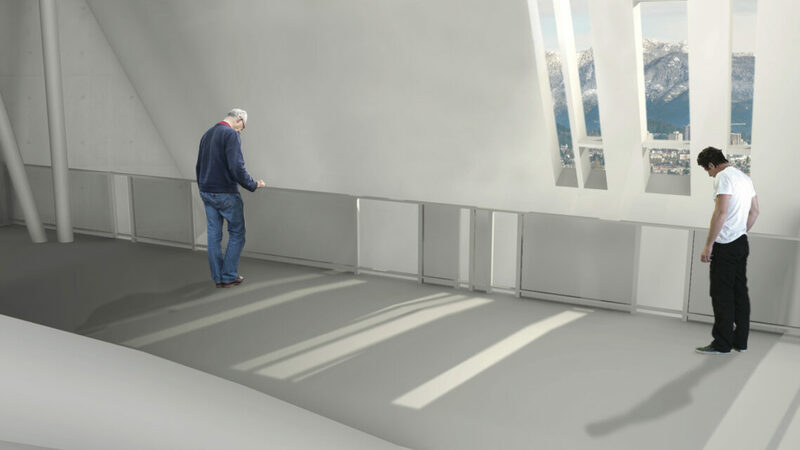 For the second part of this project, we decided on the final design of our space and, additionally, the exterior facade of our building. 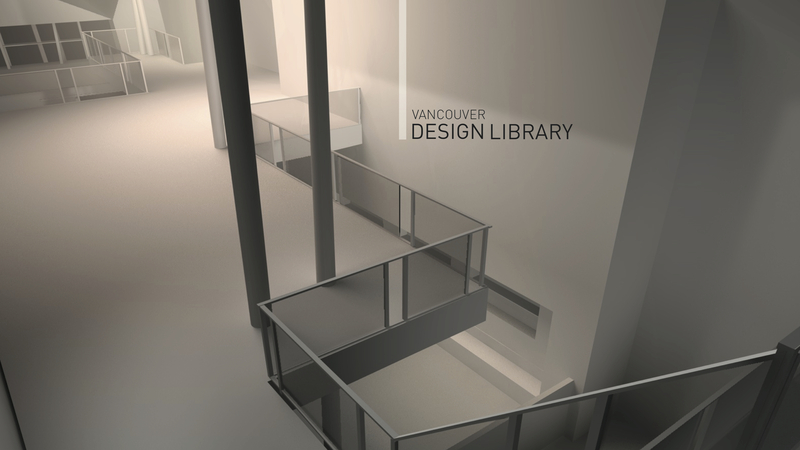 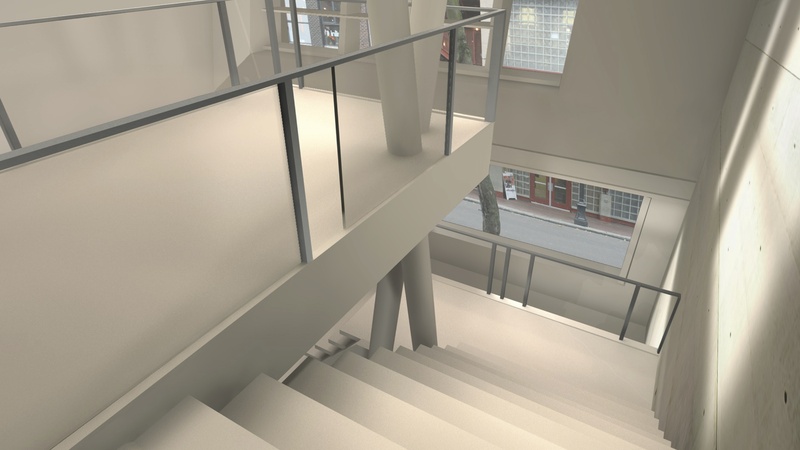 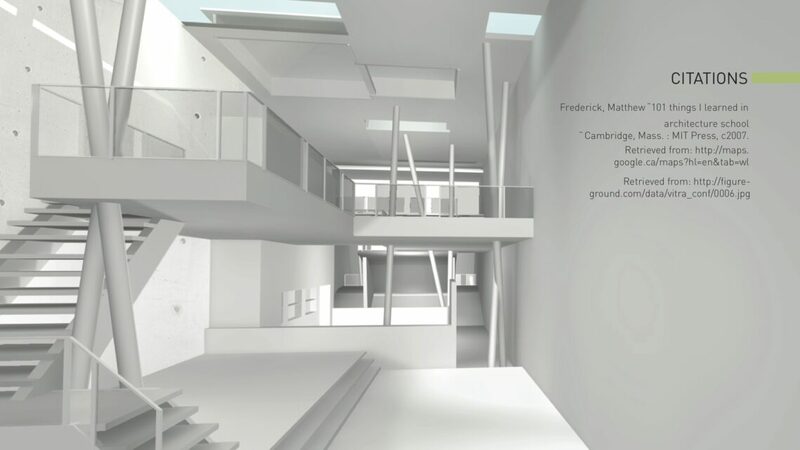 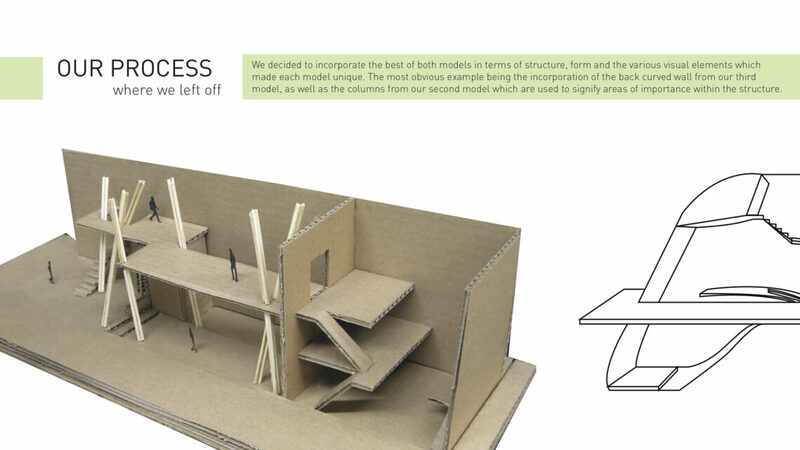 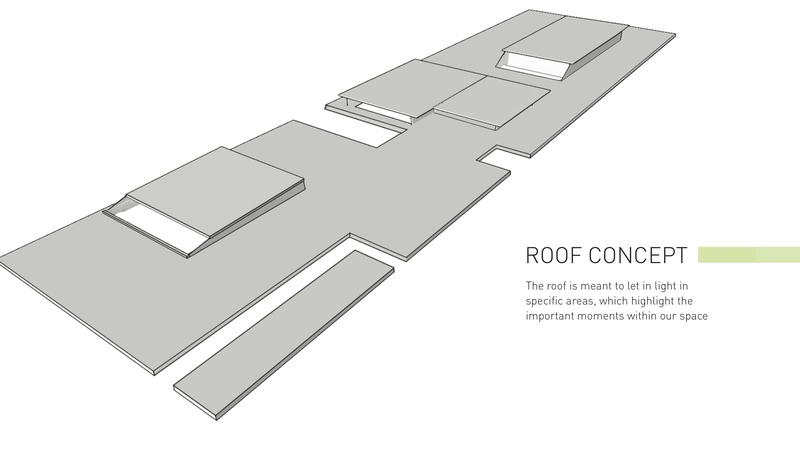 We began on the modelling of our space in 3D to provide a better visualization of our design while demonstrating scale. 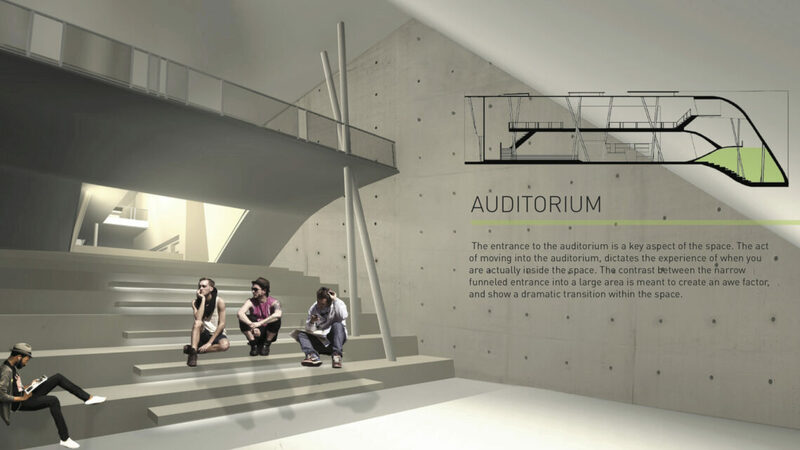 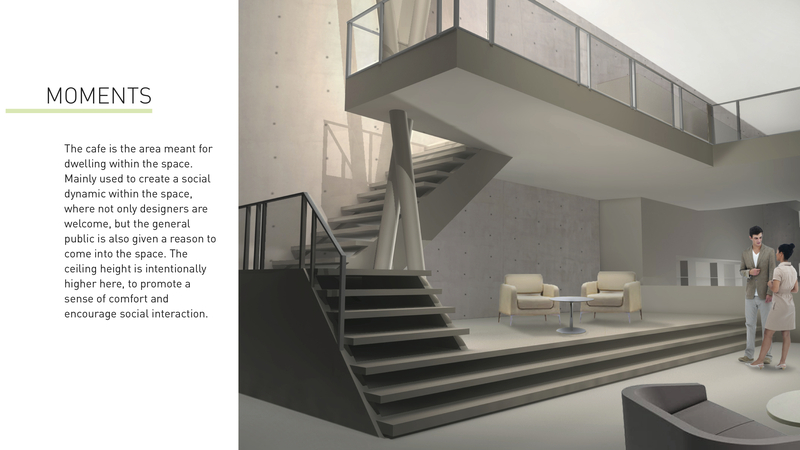 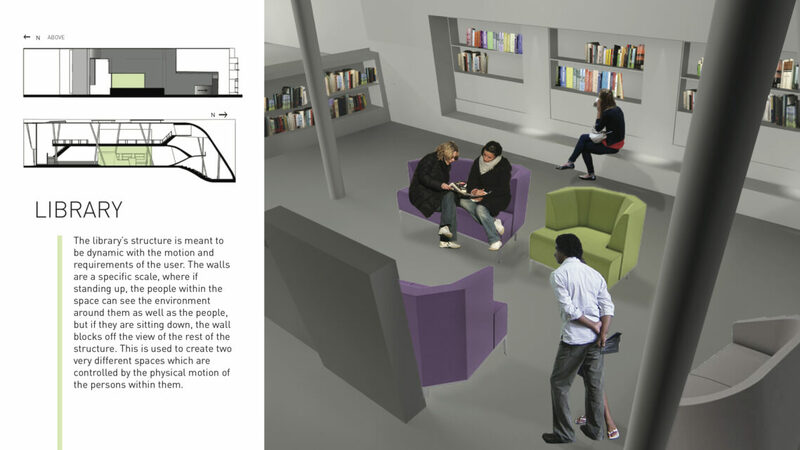 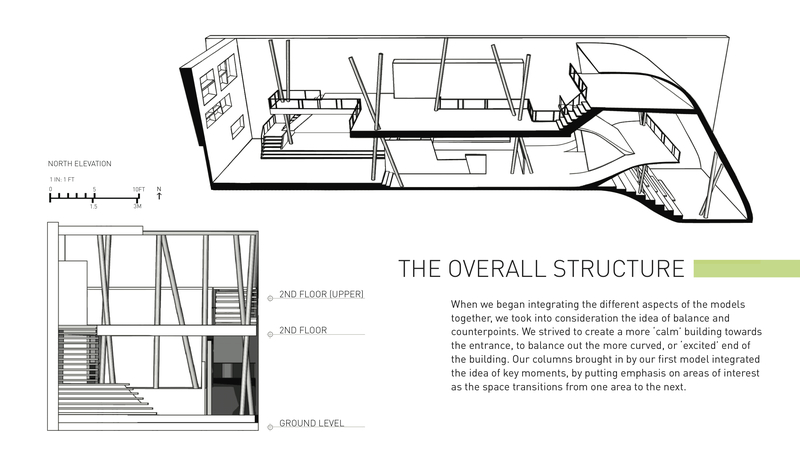 We also integrated objects and people into our space to demonstrate how each segment of our space is used.